If you are looking for something fun to make for Super Bowl Sunday, but need it to be easy too, this fun Kickoff Pizza is perfect. 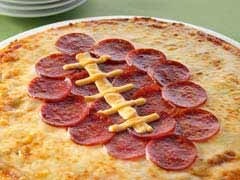 Take your favorite frozen cheese pizza, add pepperoni in the shape of a football, and cheese (I would use string cheese) to create the football ties. 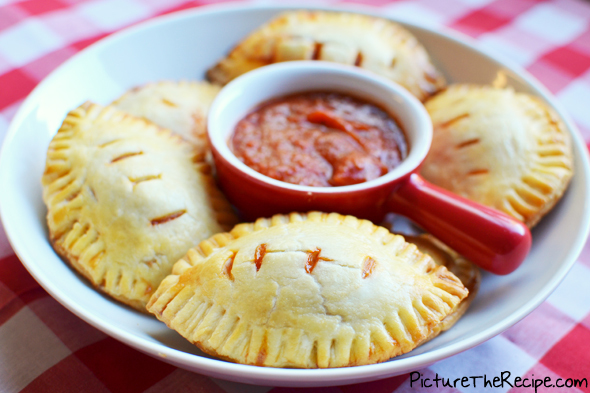 Toss it in the oven following the regular package directions and you have a fun football shaped pizza for the game.